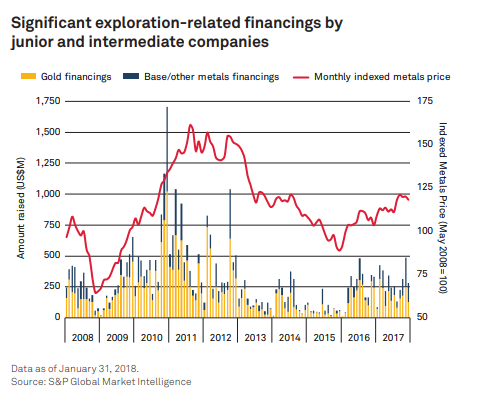 Global spending on the search for nonferrous metals rose to an estimated US$8.4 billion in 2017, compared with US$7.3 billion in 2016, representing the first annual increase in exploration spending after four consecutive years of declining investment in this area, according to the World Exploration Trends (WET) report from S&P Global Market Intelligence, released in conjunction with this year's Prospectors & Developers Association of Canada (PDAC) International Convention. 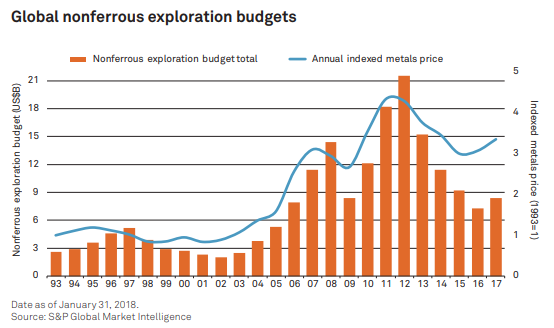 Signs of life: after four years of depressed exploration spending, the mining industry upped aggregate nonferrous exploration budget to US$7.95 billion by surveyed companies — a 14% increase over 2016. Reflecting funding challenges faced by some junior companies early in the year, the number of explorers with spending plans declined slightly, by 3% year-over-year to 1,535 companies. 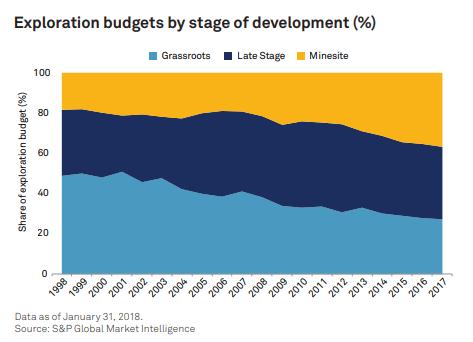 Producers restrict exploration: major miners (revenues >US$1 billion) continue to allocate only a small proportion of their revenues to exploration efforts. Riskier exploration remains relatively unattractive. 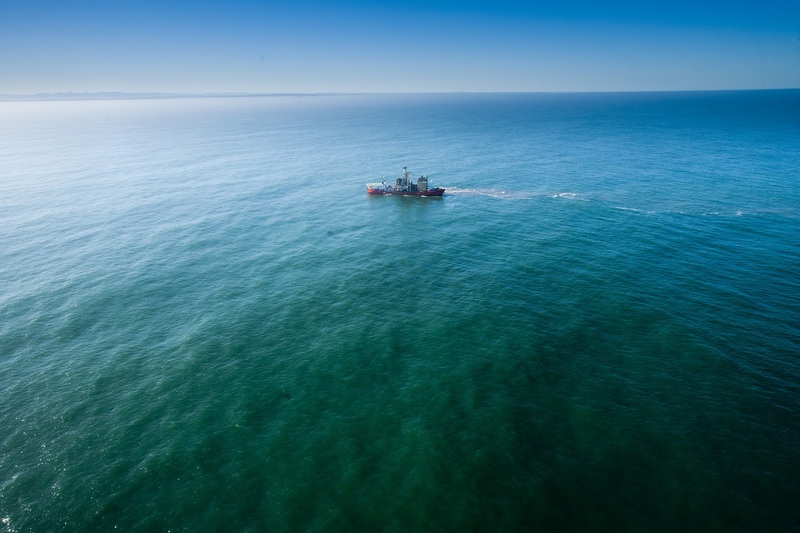 Canada, Australia and U.S. continue to lead exploration spending: with allocations totalling US$5.55 billion. The top 10 countries accounted for 70% of the US$7.95 billion global surveyed total. Gold led the way to a higher global budget in 2017. Battery metals exploration surges: lithium exploration allocations in 2017 more than doubled year-over-year, while cobalt-focused exploration also increased strongly. Exploration sector health improves: S&P Global Market Intelligence's measure of exploration activity, the Pipeline Activity Index, jumped to 87 in Q4 from 77 in Q3, the highest since Q1 2013, when the recent downturn was just beginning.